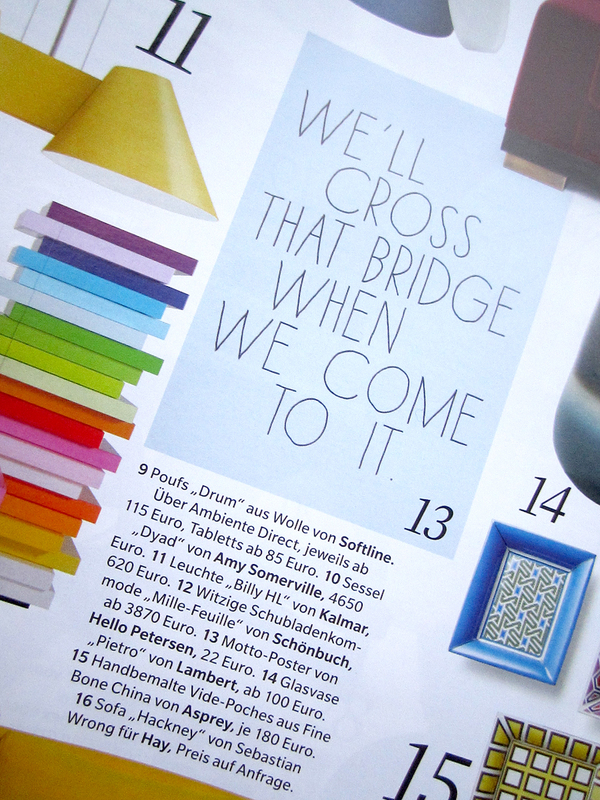 Unser “We´ll cross that bridge when we come to it”-Poster ist diese Woche im MYSELF-Magazin erschienen! Wer die aktuelle MYSELF gerade zur Hand hat: auf S. 161 unter den “30 Wohn-dich-glücklich-Ideen” werdet Ihr fündig! 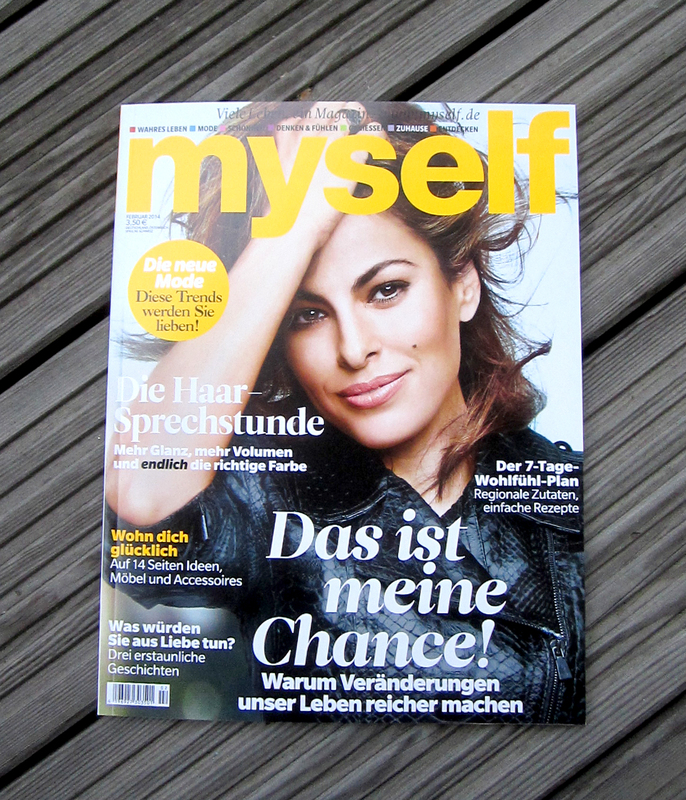 // Our poster “We´ll cross that bridge when we come to it” has been published in the brandnew issue of MYSELF magazine! 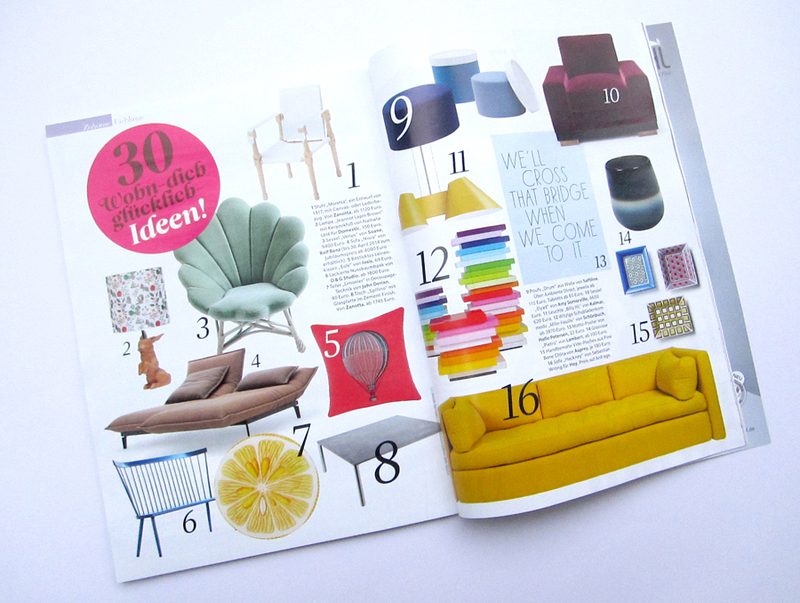 If you happen to have this issue at home on the couch, just flip to page 161! Woohoo!